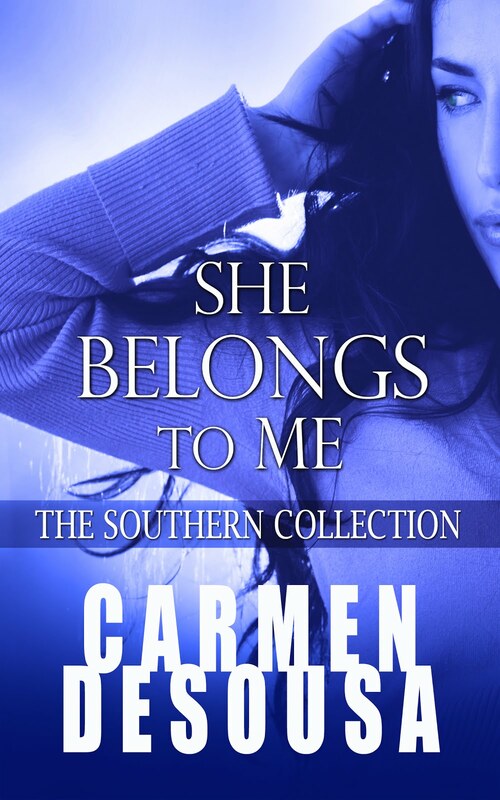 Carmen DeSousa: Thrills, Chills, and Kills, and of course ROMANCE. FREE, .99cents, and 'less than a latte' BESTSELLERS! 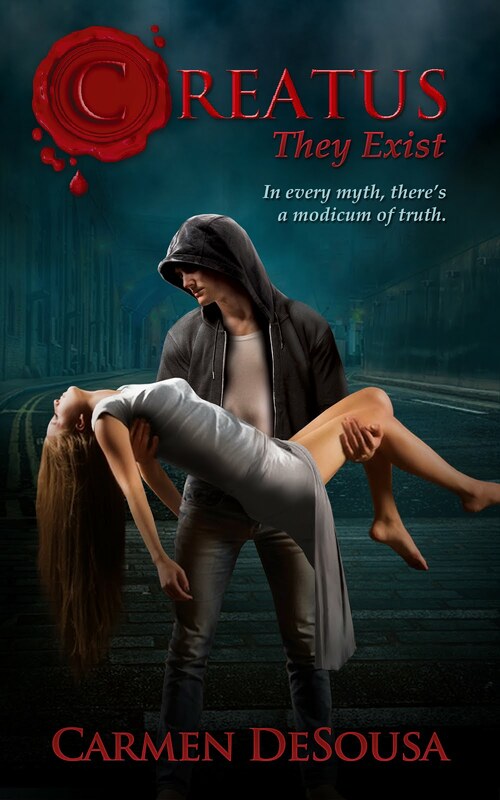 Thrills, Chills, and Kills, and of course ROMANCE. 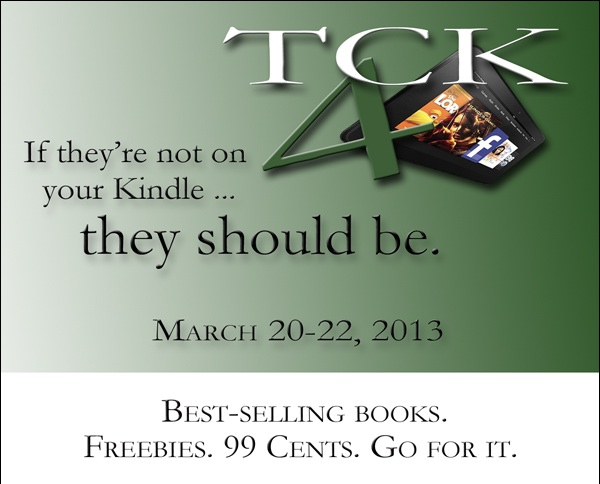 FREE, .99cents, and 'less than a latte' BESTSELLERS! I've teamed up with bestselling authors to offer amazing deals on incredible books. 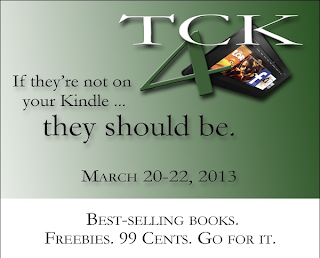 So if you like FREE and .99 cents books, click and enjoy! All links are for Amazon, unless otherwise marked.